Clearly the person with the shy/timid/argumentative dog isn’t using the right approach. 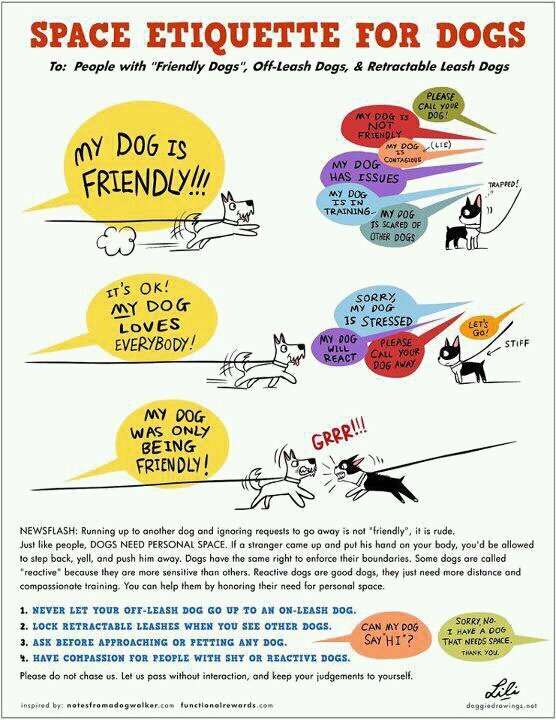 I yell, MY DOG IS FRIENDLY. HE’S GOT HERPES!” Never had any problems.